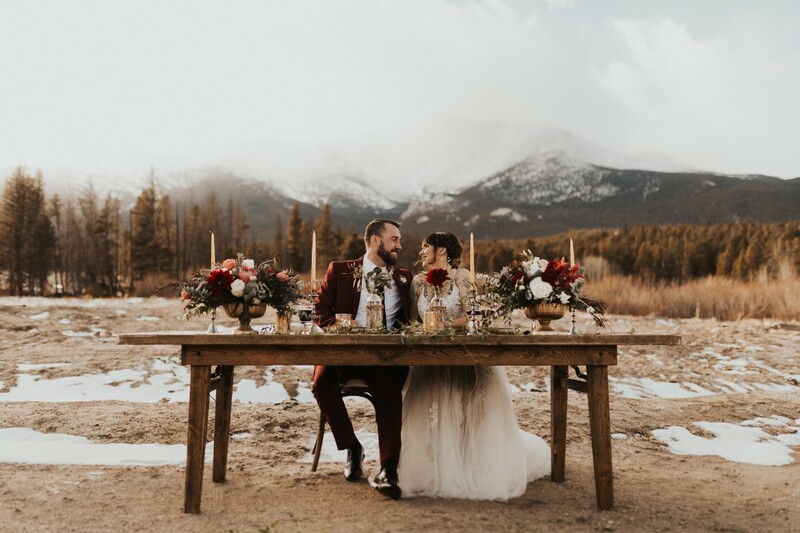 Once you have experienced it yourself, there is no doubt Northern Colorado is one of the most beautiful areas to live in, let alone get married in. 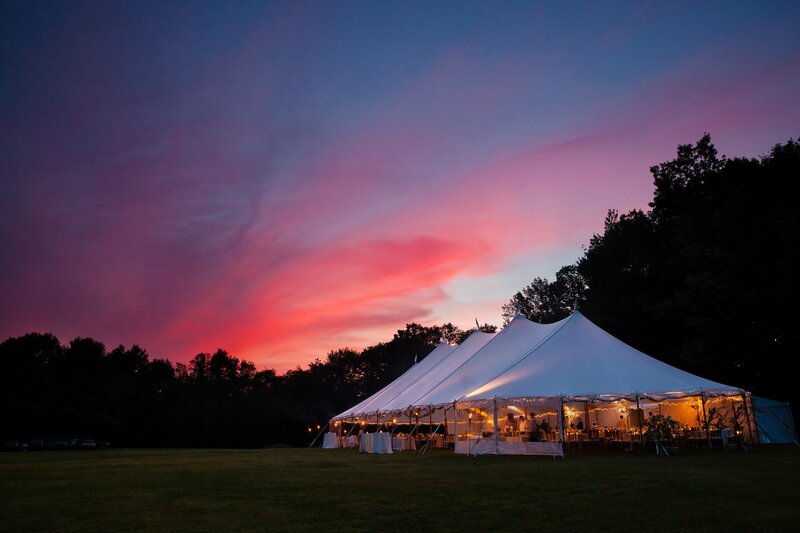 With its incredible sunsets and stunning Rocky Mountains, Colorado’s features create an ideal background for your special day that is extremely difficult to surpass. FLEXX Productions is excited to be a preferred event rental vendor at the newest event center in Northern Colorado!